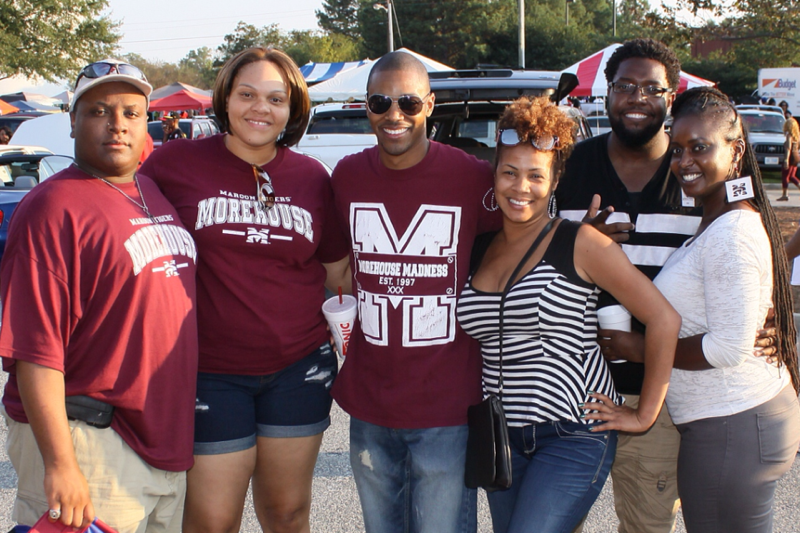 This year, the Atlanta Metro Morehouse Alumni Chapter is joining the #GivingTuesday movement, a global day dedicated to giving back. 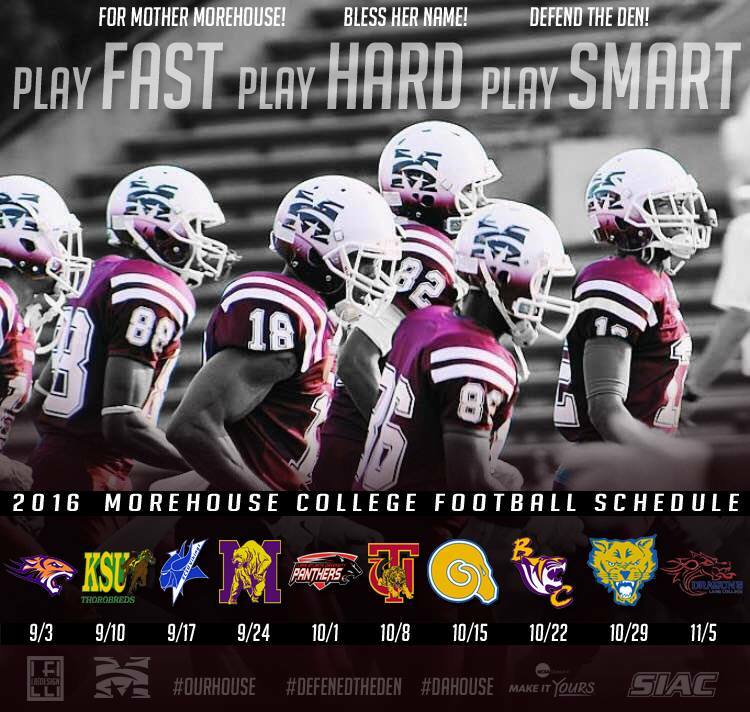 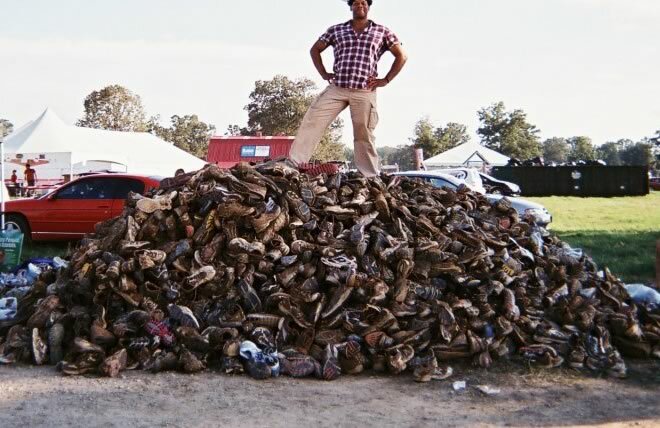 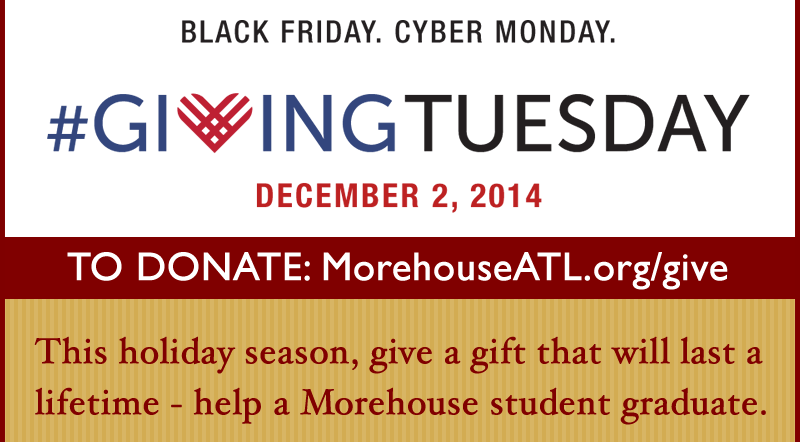 Our ask is simple: make a donation, and help a Morehouse student graduate. 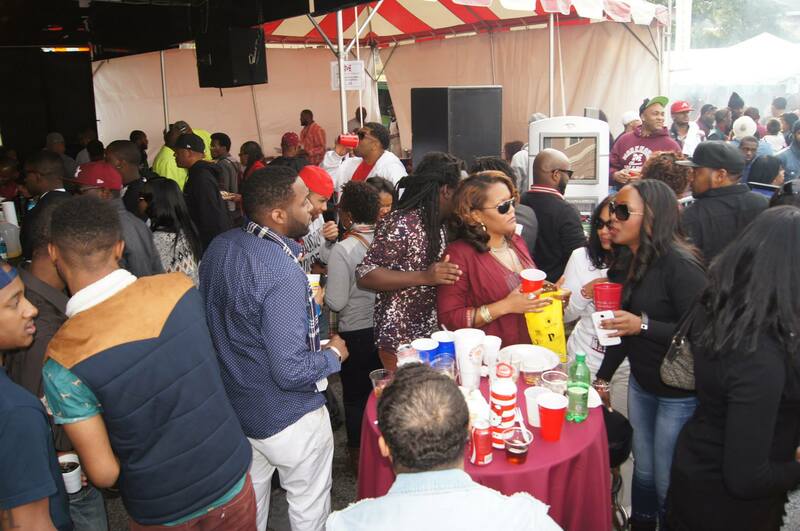 Donations benefit the Atlanta Metro Alumni Chapter’s “Filling the Gap” Scholarship Fund, which provides need-based tuition assistance to deserving Morehouse College students.